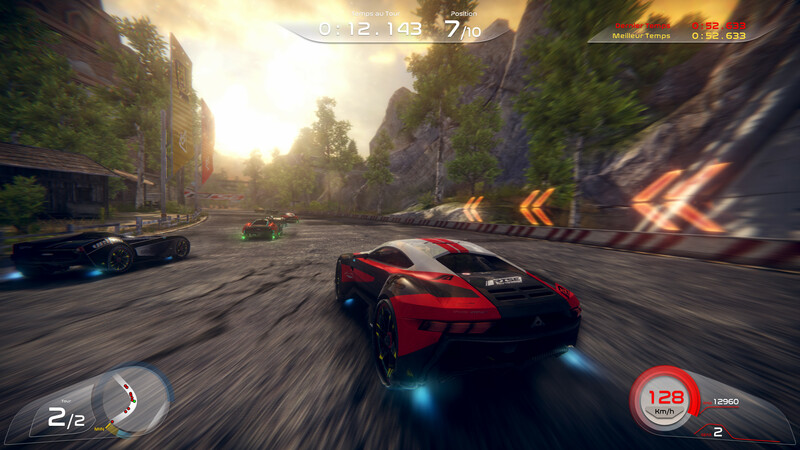 Sal Romano wrote: VD-dev has released the first screenshot of its May 2016-announced racing game Rise: Race the Future. While previously announced for PlayStation 4, Xbox One, Switch, Wii U, 3DS, PC, iOS, and Android, a VD-dev representative told Gematsu that the game is currently only running on PC, and while the studio wants to release the game on other platforms, it will likely be on less formats than previously planned. 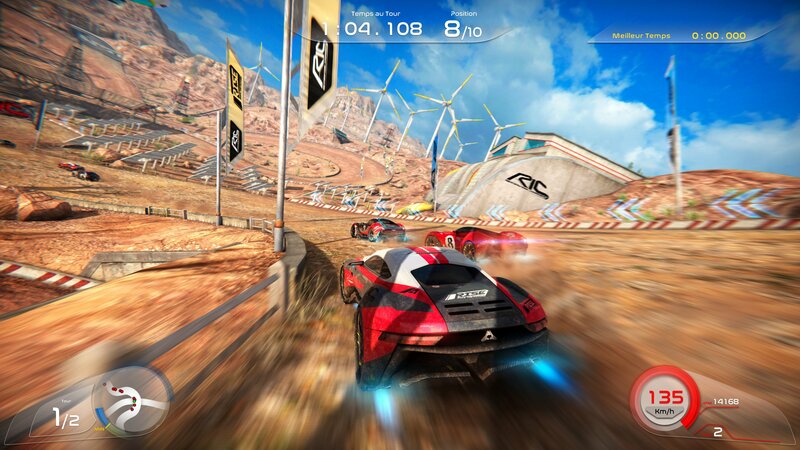 Steam wrote: Experience the most addictive racing gameplay! 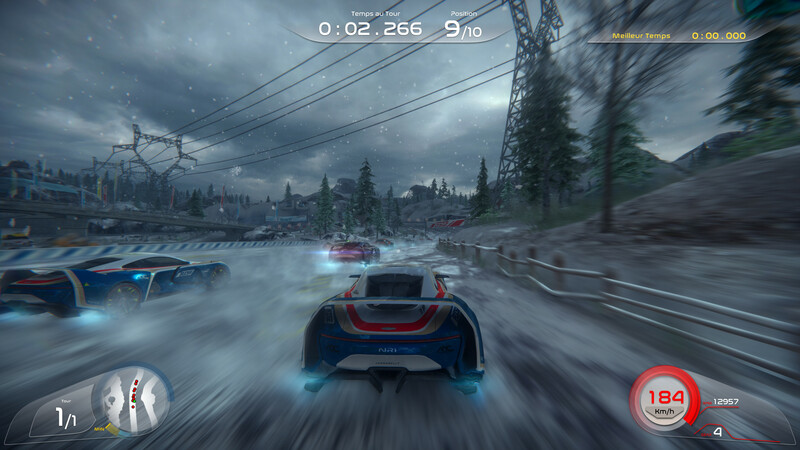 Drift and slide like never before thanks to an exceptional fluid and precise physics-based slippery handling. 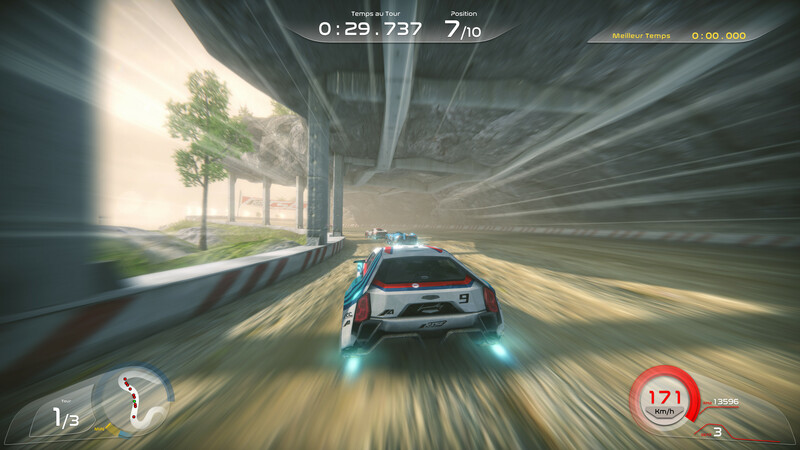 Unique futuristic cars, smooth powerslides, jumps and water zones take old-school rally arcade games to the next level of fun!